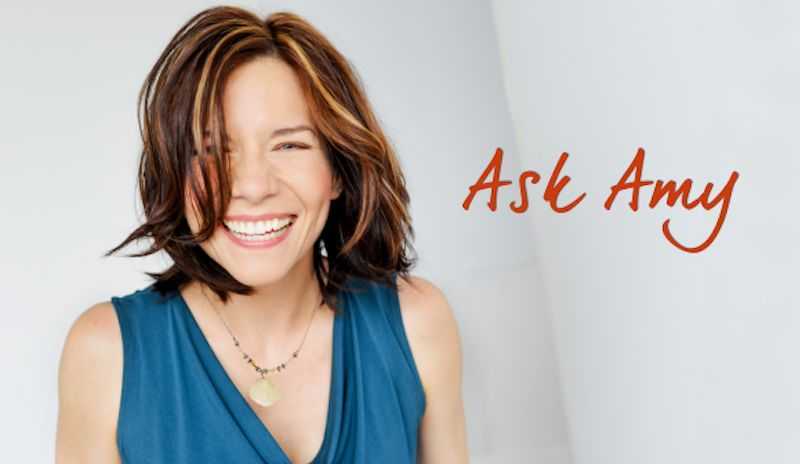 This week&apos;s Ask Amy post comes from Michael who wondered, "Do I really NEED to blog on my actor website?" Thanks for your question, Michael. I hear you. I know as actors we have a lot on our plates, and adding "write a blog post" to our to-do list can seem daunting. But there are great reasons to add a blog section to your website, and I don&apos;t want you to miss out on opportunities. How Can I Build My Mailing List? A couple of weeks ago I asked if you guys had any burning questions, and was blown away by all the responses! 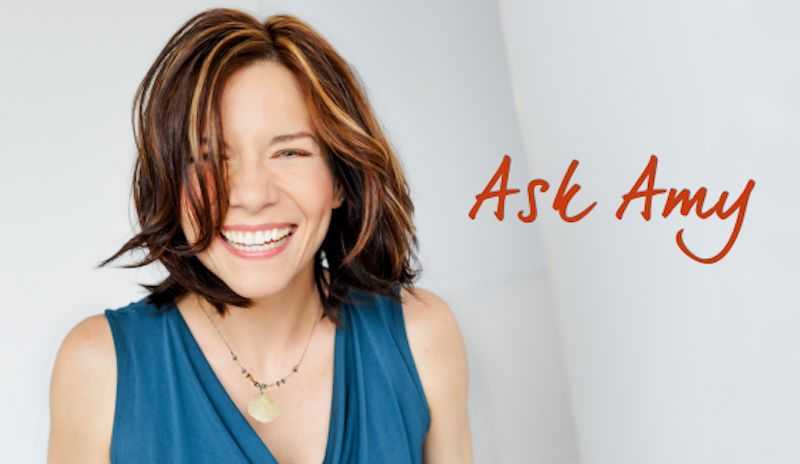 So I'm thrilled to begin my first Ask Amy post! Today's question comes from Debbie. She asked, "How do I create a useful and cheap landing page with pop-ups to help build my mailing list?" Hey, Debbie - thanks for your question!